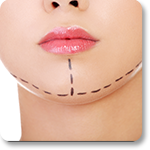 Whether you’re looking for plastic surgery or reconstructive surgery, you’ve come to the right place. 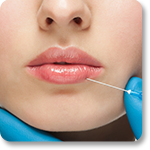 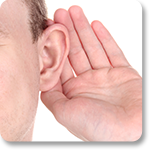 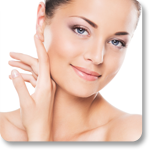 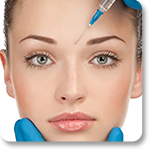 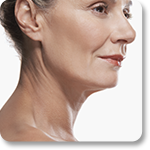 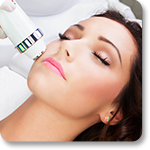 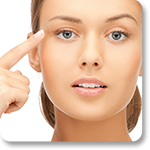 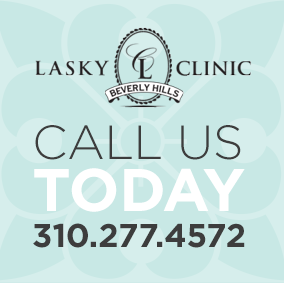 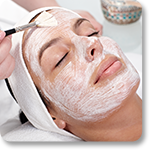 Lasky Clinic is renown for providing results that enhance the natural beauty of every patient. 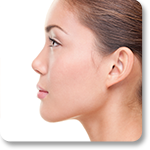 Our longstanding reputation as the premier choice in aesthetic surgery makes us a popular worldwide destination for facial and body plastic surgery, rhinoplasty revision, sleep apnea treatments and more. 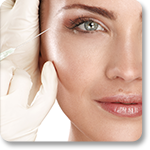 We invite you to learn more about our specialities below, or call us at 310.277.4572 to schedule a consultation.